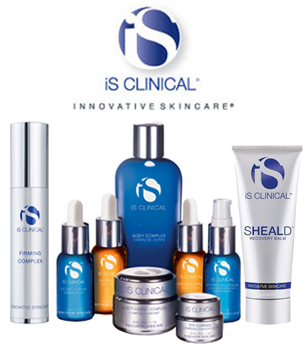 iS Clinical Skincare produces a full line of products for skincare patients requiring specialty treatments such as for acne, eczema, hyperpigmentation and rosacea. 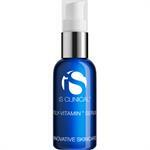 iS Clinical Skincare products also has a complete line of skincare products for anti-aging and age prevention. iS Clinical Skincare products contain leading and clinically proven ingredients for advanced skincare therapies as well as nourishing vitamins and nutrients. 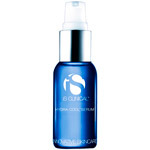 DrSkinSpa.com is an Authorized Retailer of Is Clinical. All Products are Guaranteed Authentic & Fresh. iS Clinical Skincare is a revolutionary skincare company developed and run by a team of doctors with experience in skincare and pharmacology. iS Clinical Skincare products are specialty skincare products designed to treat specific skin conditions and improve the overall health of patients skin. iS stands for Innovative Skincare and the name iS Clinical Skincare represents the company accurately as they are leaders in the development of innovative clinical skincare products. 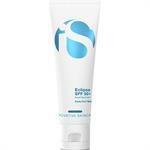 iS Clinical Skincare products produces a full line of products for skincare patients requiring specialty treatments such as for acne, eczema, hyperpigmentation and rosaceous. 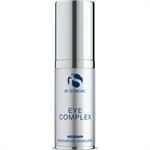 iS Clincial Skincare products also has complete line of skincare products for anti-aging and age prevention products. iS Clinical Skincare has spent years of research and development in order to produce a full line of skincare products specifically for patients receiving cancer treatments. Cancer patients often suffer from various skin conditions resulting from cancer treatments, iS Clinical has addressed these conditions and produced a line of products to help heal, soothe and nourish the skin in order to maintain and protect its natural health. iS Clinical Skincare products are recommended worldwide by physicians and skincare specialists for their healing and protecting qualities. iS Clinical Skincare products contain leading and clinically proven ingredients for advanced skincare therapies as well as nourishing vitamins and nutrients. is Clinical skincare products are very popular amongst clients who suffer from hyperpigmentation and other skin discoloration conditions. 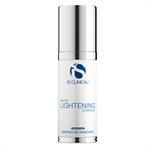 iS Clinical White Lightening Complex and White Lightening Serum safely exfoliate the skin while delivering needed nourishment that lightens and brightens the skin removing color imperfections. 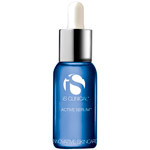 The iS Clinical skincare products for hyperpigmentation have been clinicall proven to improve the skin’s tone and color with few applications making this a popular choice over professional in office chemical treatments. 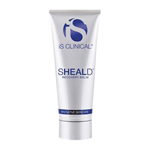 iS Clinical skincare continues to produce professional strength skincare products that treat conditions and improve the appearance and health of the skin. 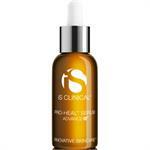 IS CLINICAL products are formulated to be sold in conjunction with professional skin care direction. While no appointment is necessary to purchase iS CLINICAL products, professional assistance is recommended to help select products best suited for your individual skin care needs. 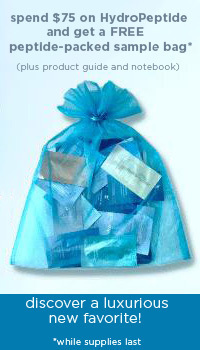 Your product order will be shipped ONLY if you are a returning customer in accordance with your customized skin care regime or if you have received a complimentary phone or e-mail consultation. To arrange for a professional consultation, please contact DrSkinSpa via e-mail or toll-free at 1-877-777-1940.
iS CLINICAL products cannot be shipped outside of the United States. 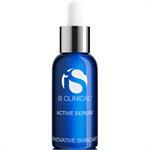 *15% Discount code will not be applied to isClinical.